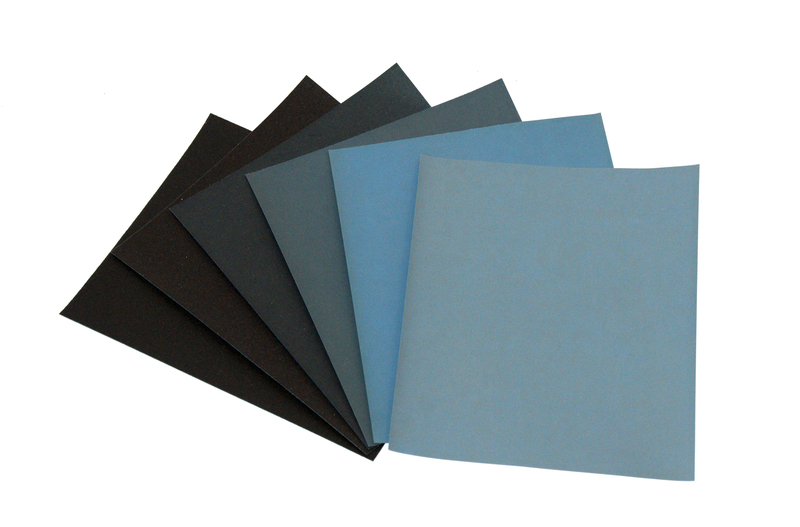 Excellent quality wet and dry abrasive paper. 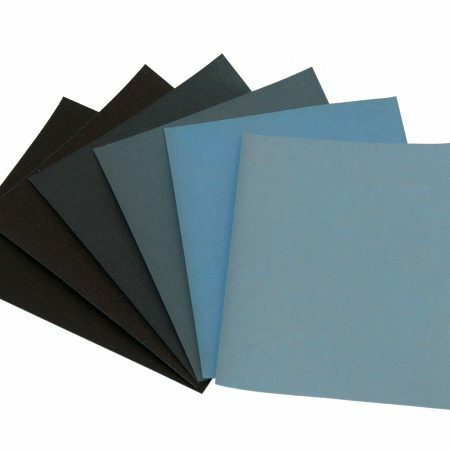 This high quality paper is latex backed and waterproof, the latex backing helps the grit to stay in place better than it’s competitors. 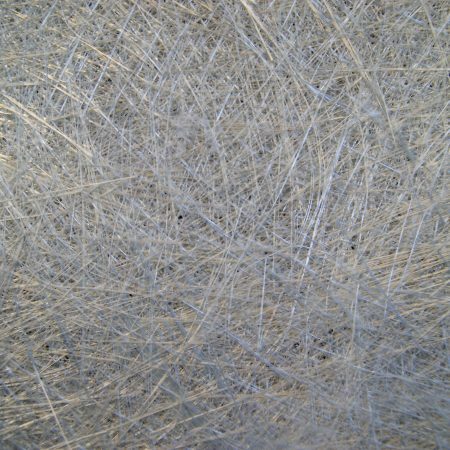 The abrasive grit used is silicon carbide. 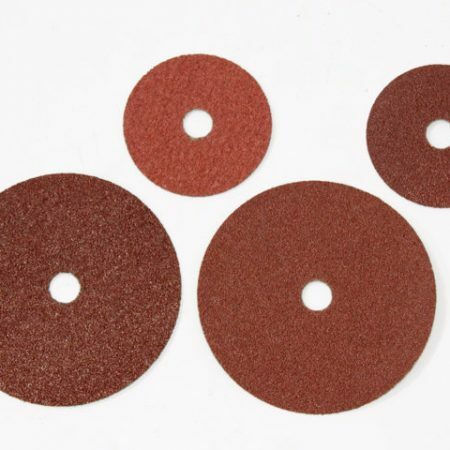 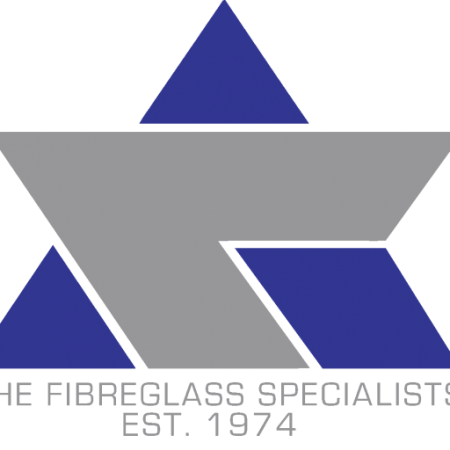 For manual or mechaical use on any metal, wood, resin, plastics, etc.